Greetings from The 88 Project! We are bringing to you news, analysis, and actions regarding human rights and civil society in Vietnam during the week of May 29 to June 4, 2017. We are thinking of Nguyễn Ngọc Như Quỳnh and her family as June 2 was supposed to be the end of her detention, yet there’s still no news about her. 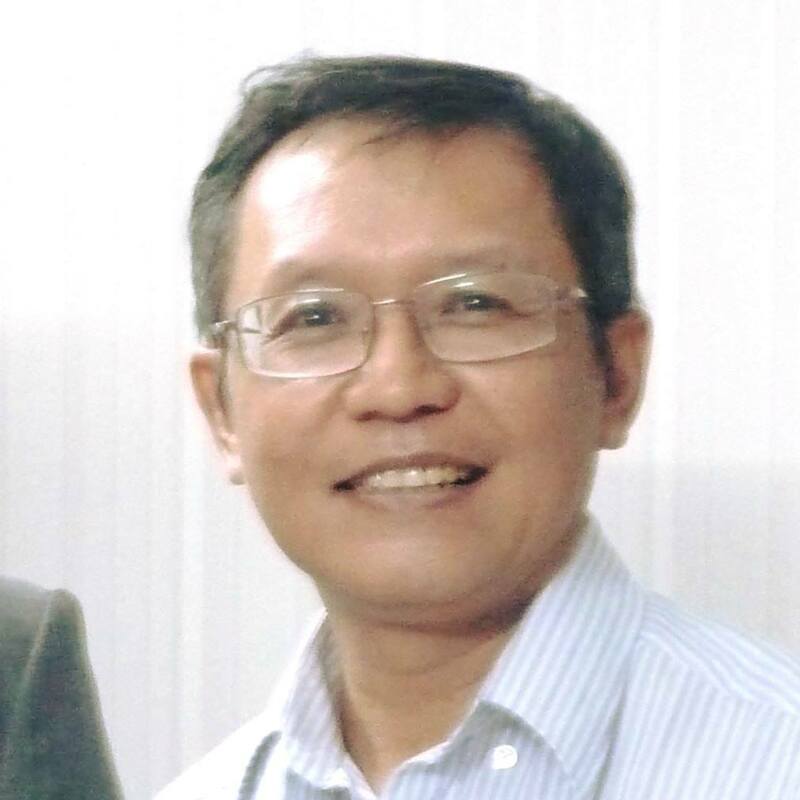 The international community called upon the Vietnamese authorities to release Lutheran Pastor Nguyễn Công Chính and to end harassment against his family. Former prisoner of conscience Phạm Minh Hoàng risks being deported from Vietnam as the Vietnamese government has decided to revoke his Vietnamese citizenship. The Catholic community of Song Ngọc parish in Quỳnh Lưu district, Nghệ An province, was the target of violent attacks and intimidation by police-sponsored thugs. Questions continued to arise about the mysterious death of Hòa Hảo Buddhist Nguyễn Hữu Tấn in the local police’s interrogation room. There is more news and analysis regarding the ongoing criminal code reform, the recent trip of the Vietnamese Prime Minister to the United States, and the implications of recent changes in the Vietnamese leadership. 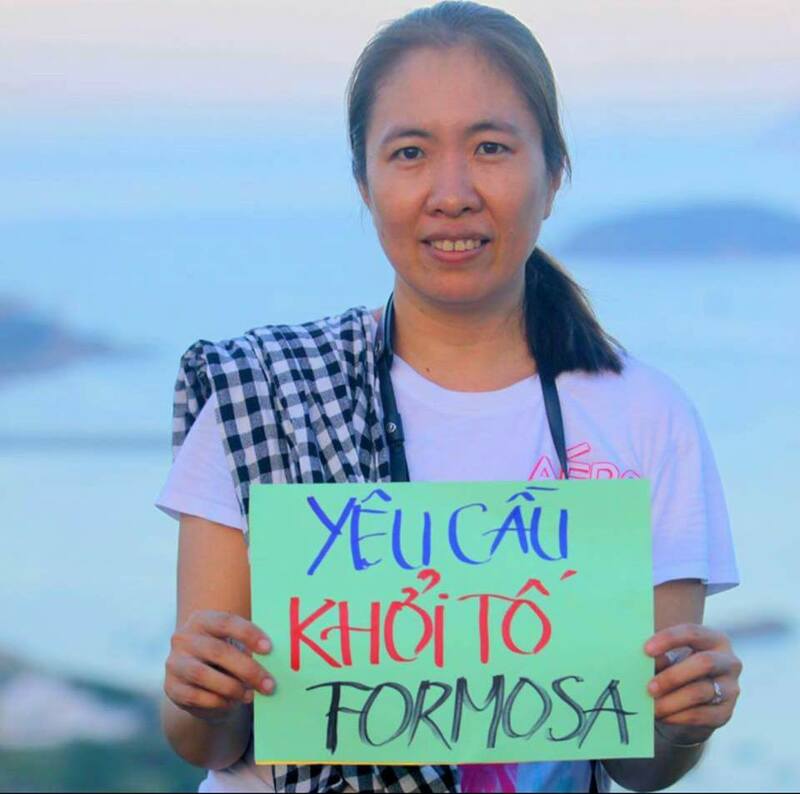 Last but not least, please take Amnesty International’s Urgent Action for environmental activists at risk Hoàng Đức Bình and Bạch Hồng Quyền. June 2 is supposedly the last day of Nguyễn Ngọc Như Quỳnh’s pretrial detention, but her family has not heard anything from the authorities. Previous detention extension orders were given to her family verbally. 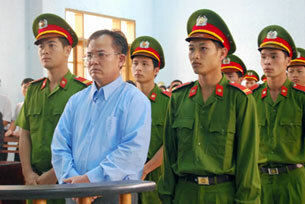 Read out latest update on Quỳnh’s situation in April here. Here are reports by parish member Nguyễn Thị Trà and Catholic priest Nguyễn Đình Thục about the incidents (in Vietnamese). More on the absurdity of the socialist legality à la Vietnamese: Opinion divided as new bill asks Vietnamese lawyers to break client privilege in serious cases. “Vietnamese lawyers are concerned about revisions to the Penal Code that if approved would require them to expose their clients in cases of serious crimes or threats to national security. The article [Art. 19], which is being discussed at the ongoing National Assembly session, says that lawyers will be held criminally responsible if they do not expose certain crimes.” The main rationale of the proposal, in Nguyễn Thị Kim Ngân, the chairwoman of the National Assembly’s words, is that “besides the ethics of the career, a lawyer is also bound by the responsibility and ethics of a citizen.” In other words, the state’s interests prevail over citizen’s rights and human rights. Please take Amnesty International’s Urgent Action for Hoàng Đức Bình – arrested on May 15, and Bạch Hồng Quyền – facing a nation-wide wanted notice. 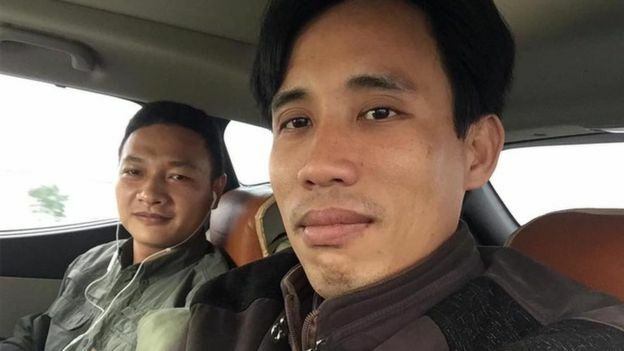 The two activists are being targeted by the Vietnamese government for having raised concerns about 2016 environmental disaster caused by the Formosa steel plant in central Vietnam and assisted affected local fishermen to seek justice.